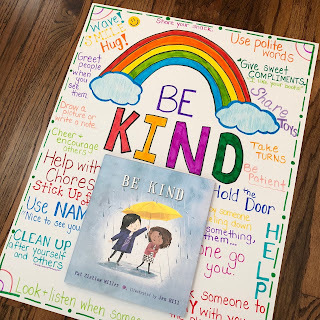 Creating a warm classroom environment where students show empathy, kindness, respect, and acceptance for one another can be an overwhelming task. Teachers get a new group of 20-30 kids every fall; it's a mixture of personalities and temperaments, all sharing a new classroom. My best advice for building classroom community is to share picture books with messages of kindness, friendship, and inclusion. Read the books. Talk about the books. Create anchor charts with kids. Feature these social-emotional books in your classroom library and revisit them throughout the year. 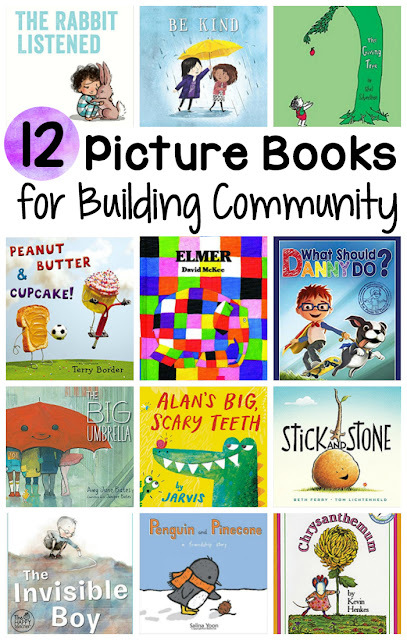 Today I'm sharing 12 must-have picture books for building classroom community. If your school library doesn't have these books, I'm linking to Amazon (affiliate links included) so you can ask your librarian or admin to add them to the school wish list! 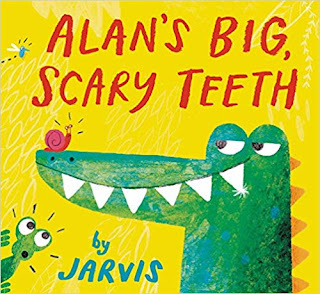 You and your kids will love this hilarious alligator story that makes you consider the way you make other people feel. The tale has powerful messages about identity, being yourself, and not worrying about what others think. Published in 2018, this new book will soon be a cult classic. The charming illustrations and straight-to-the-point text teach lessons in sympathy and empathy. Readers will understand what it means to be there for a friend and why taking the time to listen is key. This classic friendship tale from Silverstein gets better with age. It was one of my favorites as a child, but now that I'm a grown-up, I love it even more. 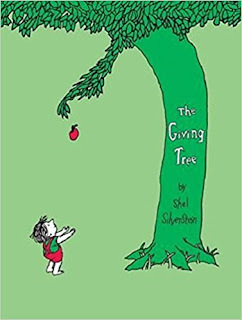 The Giving Tree inspires kindness, generosity, unconditional love, and unselfishness. I've been singing praise for this witty friendship book for years! 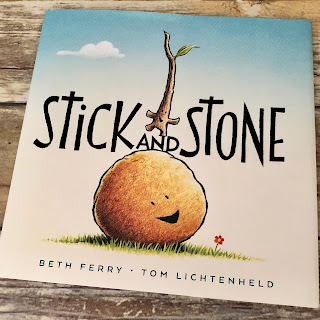 After reading this post, be sure to check out my freebies and anchor chart ideas for this darling book. 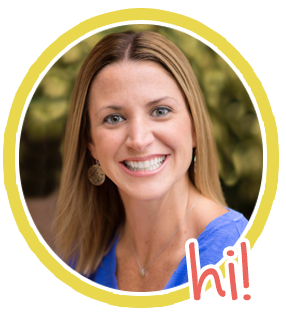 The photographic illustrations and sing-song words are perfect for talking to kids about the characteristics of good friends and how to make others feel welcome. 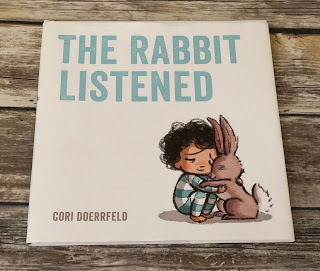 Hands down, this is a must-have picture book for every classroom and school! The illustrations are dynamite, and the message of kindness is powerful and clear. I love this book so much that I wrote an entire blog post on it. Elmer is a funny tale about celebrating differences as extraordinary rather than weird or strange. I love McKee's celebration of individuality and uniqueness. Your students will love this classic book about Elmer the Elephant. 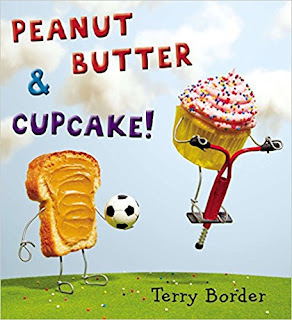 I love that this book was written by a mother-daughter team! The principle of the big umbrella is that there is room for everyone. It's a simple story that applies to the classroom or world in general. 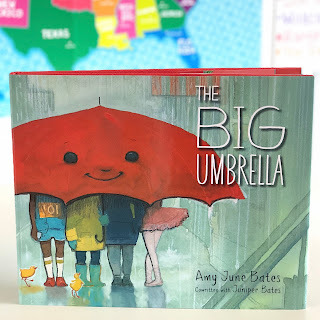 It's a beautiful picture book for inspiring inclusion, kindness, and a welcoming spirit. I discovered Salina Yoon's irresistible books a few years ago when Kohl's was featuring them in their Kohl's Cares promotion. 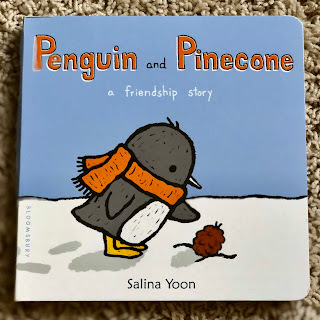 Penguin and Pinecone is a sweet story of friendship, kindness, and love. This interactive book is unlike any other book I've ever seen, and it is one of my kids' all-time favorites! Students will learn how their choices directly affect others. 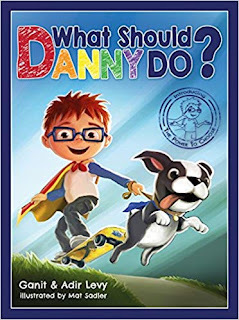 Danny teaches character, responsibility, sharing, empathy, and patience. 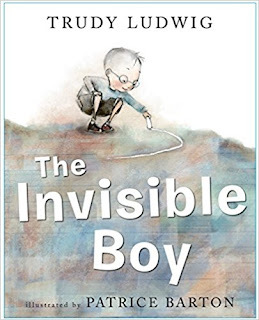 You must check out this social-emotional book! 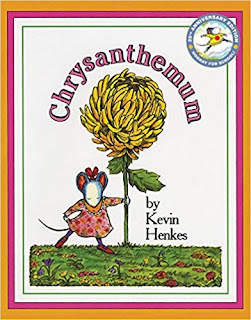 Chrysanthemum has been popular with primary teachers for years because of the lessons about teasing, self-esteem, and acceptance. 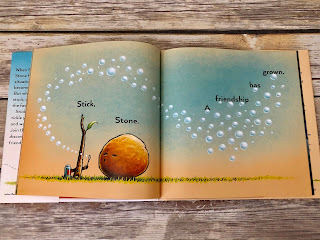 Stick and Stone is a warm tale of the power of friendship. Kids of all ages will be enthralled with the illustrations and message about sticking up for your friends. I love this book because it demonstrates how a small act of kindness can have a transformative impact. This book is so relatable for students because it is set in a school environment. Thanks for checking out my faves! 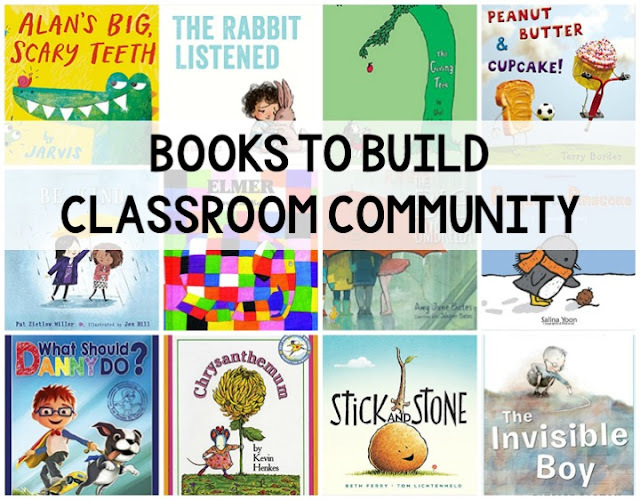 Which book is your favorite for building community in the classroom?